This is a post by author Jimmy Young. Jimmy serves as country manager for Universal Aviation China, which has aircraft ground handling facilities in Beijing, Shanghai, and Guangzhou. Jimmy is an expert on business aircraft operations in China and can be contacted at jimmyyoung@universalaviation.aero. 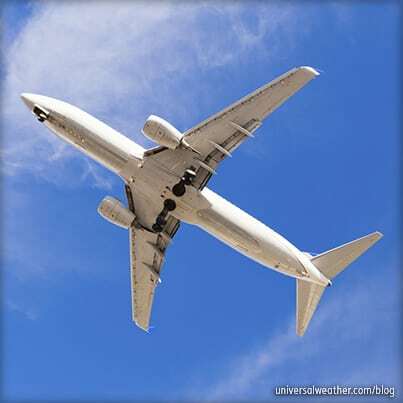 This business aviation blog post is part of a series on regulatory changes for overflight and landing permits in China. If you have operated your business aircraft to China, you probably already know that landing and overflight permits are required for all private non-revenue and charter (non-scheduled commercial) operations to China. However, operators now need to be aware of recent significant changes impacting China permit applications and revisions. As of December 2013, the Civil Aviation Administration of China’s (CAAC’s) General Aviation (GA) sector has a new director, and changes have been instituted to the GA landing and overflight permit process. New minimum permit lead times have taken effect, and there are new limitations with regard to the number of permit revisions that will be permitted. It’s important to note that these changes are now active, and compliance is being strictly enforced – particularly regarding permit lead times. 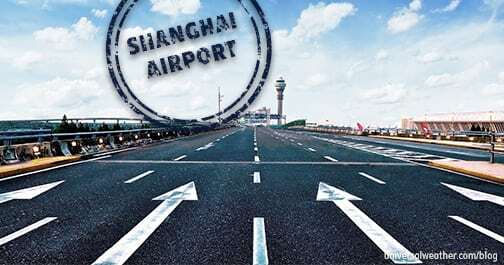 Minimum lead time for landing permit requests to airports of entry in China is now three business days prior to the estimated time of arrival. CAAC wants all documents submitted with the initial permit request, or authorities will not begin the permit approval process. If required documentation is not assembled and available, you may need to delay your trip in order to allow sufficient permit processing time. 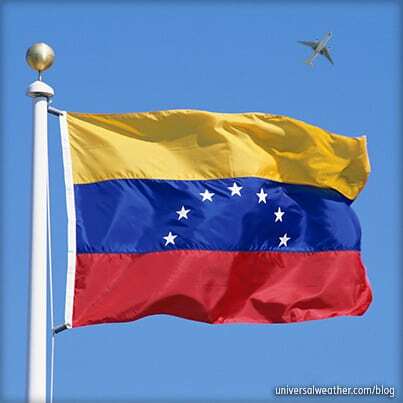 The only exceptions to the new three-day permit request policy are for diplomatic and emergency medical flights. In such cases, no specific lead times are imposed, and CAAC will process permit requests ASAP. In the case of emergency medical flights, a patient medical condition letter, from a local doctor, must be submitted to CAAC, together with relevant hospital information. All permit requests for China must include a sponsor letter from a local business contact. The sponsor letter needs to be in a specific format, and it’s best to allow one week’s lead time to prepare and submit this letter. This is the only documentation requirement for the permit process. Best practice is to contact your ground handler as soon as a schedule is known so that he or she can coordinate the sponsor letter process and ensure the letter is in a format acceptable to CAAC. Sponsor letters must be written in Chinese and must display the company seal (known locally as a "chop") of your local business contact. In addition to the sponsor letter, you’ll need to submit complete crew and passenger details – full names, passport numbers and expiration dates, nationality and date of birth – with the original permit request. While this was not a requirement in the past, as of December 2013, it’s become necessary. Submission of full crew and passenger information is now also now a requirement for China overflight permits. You’ll submit operator information, full schedule, and full routing into/out of the particular airport, as well as intended entry/exit points to and from China. If CAAC determines that your routing or entry/exit points are not acceptable, they’ll give you a revised route and/or revised entry/exit points, and you must adhere to this. Currently, no aircraft documents need to be submitted for either landing or overflight permits, unless the aircraft has 30 seats or more. CAAC considers any aircraft with 30 or more seats to be commercial, and authorities will want to see a seating configuration, aircraft interior diagram, and air operator certificate, along with certificates of airworthiness and registration. Your sponsor must be a local business contact familiar with your company and your planned flight operation. Sponsor letters require full name and contact details of the sponsor, along with company name and job position from the person signing the letter. Sponsor name and contact number should be provided to the ground handler, at the time schedule is known, so that they may communicate with your business contact and begin the sponsor letter process. 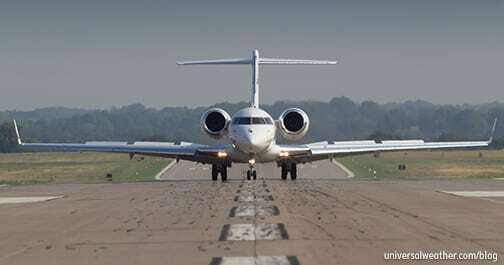 Note that your business contact must be located in the same city to which the aircraft is traveling. You may operate to up to five locations in China under one local sponsor. If you plan on traveling to more than five locations in China, however, you’ll need to depart the country after five stops and apply for a new landing permit prior to re-entering China. Be aware that GA tourism flights are not permitted to or within China. Landing permit validity is only good for the originally approved schedule. No deviations are permitted without a permit revision as new airport slots would need to be obtained. Note that all revisions involve a lead time of two business days. It’s important to note that your local ground handler must be registered with CAAC in order to submit permit requests and to conduct ground handling services on an operator’s behalf. It’s possible for operators to request/revise permits directly with CAAC so long as they indicate the ground handler they’ll be using in China. Ideally, CAAC prefers that the company requesting the permit also provide ground handling services for the aircraft. This way, there is someone on record responsible for the flight in case there are issues. With the December 2013 changes, CAAC now only allows two revisions once a landing permit has been approved. Revisions beyond the two permitted will not be accepted by CAAC, and you’ll have to keep to your last approved schedule. Should you require additional permit revisions, beyond the two allowed, you’ll need to cancel your existing permit and begin a new landing permit application process – allowing a minimum three business days’ lead time. The only exceptions to this rule are for diplomatic and medical emergency flights. Prior to December 2013, it was possible to make more than two revisions to China permits – although such changes were not always easy. 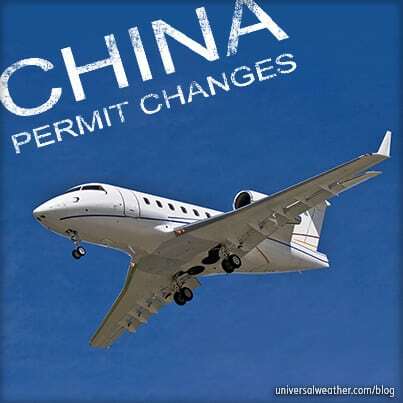 Permits for China must be revised if there are schedule changes (including departure point/destination changes) or crew, passenger, local sponsor, operator, or aircraft changes. As you’re limited to just two revisions, it’s recommended that any revisions be collected, compiled, and submitted all together in one message two business days prior to the flight. This helps the operator preserve a second and final revision request until later when it might be needed. The recent reduction in official permit lead time from five days to three days is good news for GA operators. It’s important, however, to be aware that this new lead time requirement is strictly enforced, and operators now have reduced flexibility in terms of permit revisions. If you have any questions about this article or would like assistance planning your next trip to China, contact Christine Vamvakas christinevamvakas@univ-wea.com. 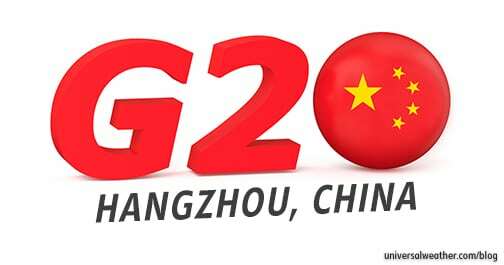 Stay tuned for Part 2, which covers more permit considerations for China. Got a question for Jimmy about this article? Sheng "Jimmy" Young worked for Universal until September 2016. While at Universal, he served in several positions, including Master Trip Owner in Trip Support Services and Country Manager for Universal Aviation China – Beijing. A native of China, Jimmy is fluent in Mandarin Chinese.